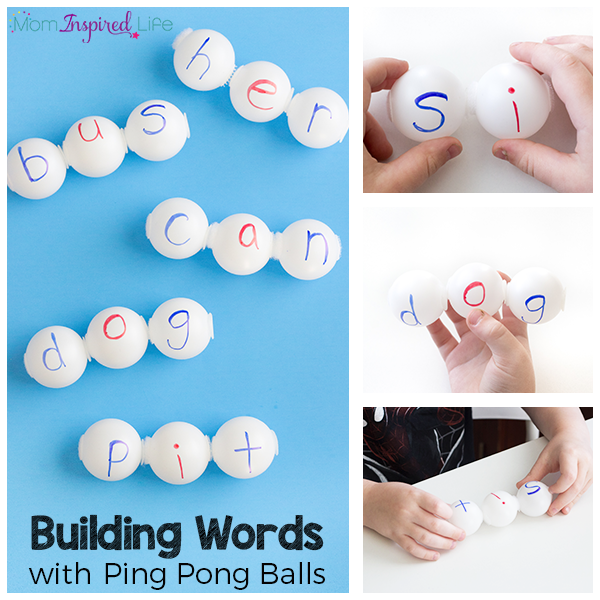 Building words with ping pong balls is so fun! 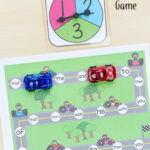 It is an awesome way to teach kids to spell and read sight words, CVC words and other spelling words! 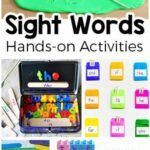 For my son, and most children, learning to spell and read sight words is best done with hands-on activities. My son would be bored out of his mind if I just went through stacks of flash cards over and over again to teach him these words. I want him to enjoy learning! 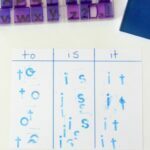 That’s why I develop hands-on activities like this LEGO sight word activity and these sight word pockets. I have enjoyed finding new and exciting ways to teach him to spell and read these high frequency words. 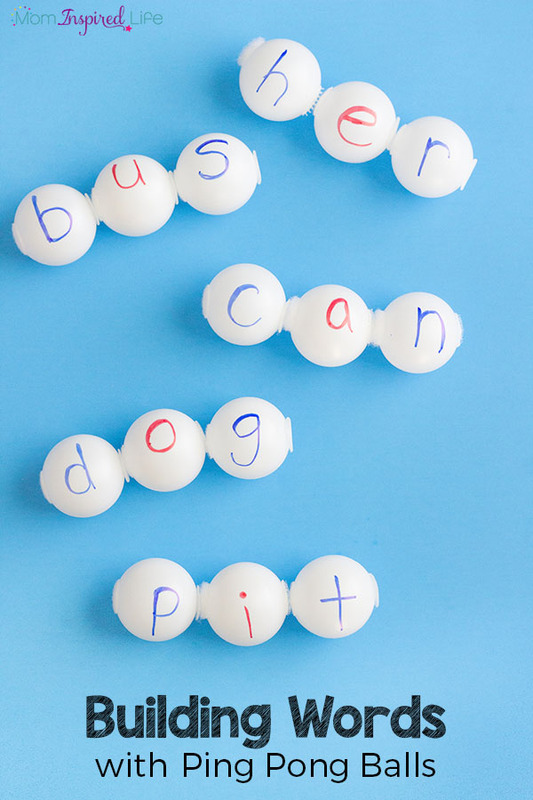 These alphabet ping pong balls are the perfect way to make learning to spell and read sight words fun and engaging! My son really enjoyed building words this way. I found an amazing deal on ping pong balls and was able to get 144 for under $6. So this was actually quite affordable too! 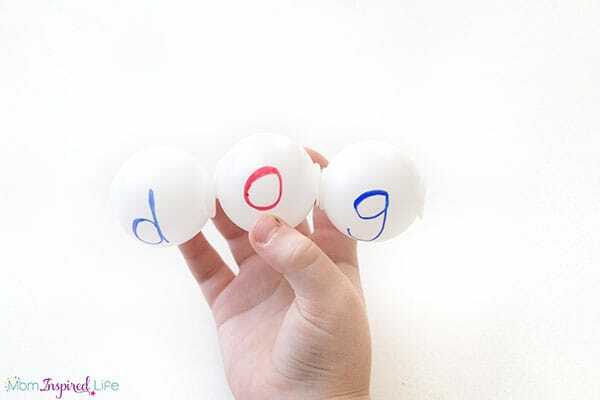 Write a letter on each ball. I wrote the consonants in blue and the vowels in red. 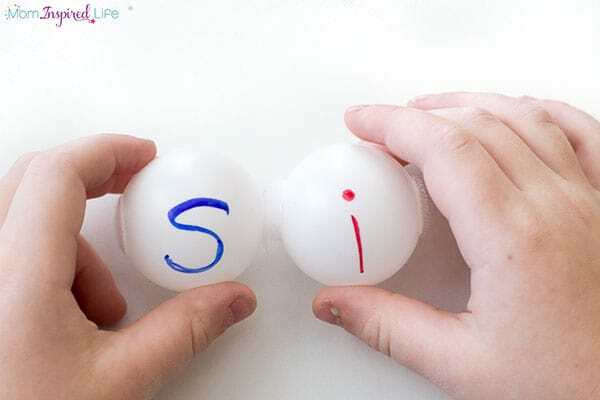 Put the velcro dots on the ping pong balls. IMPORTANT INFO: You will need to put the hook on one side and the loop on the other. 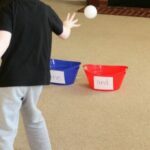 You need to use the same side on each ball. So if you put the hook on the left side of the ball, you need to do that for every ping pong ball. And then the hook would go on the right side of every ball. This way all of the balls can stick to each other in any order. 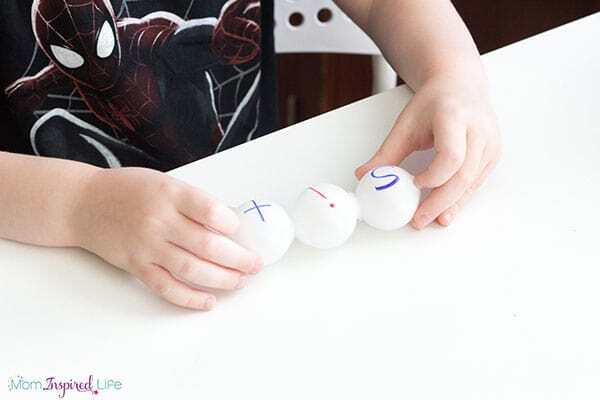 There are so many ways your kids can use these alphabet ping pong balls to learn. 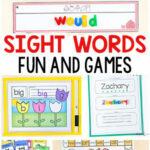 My son used them to spell sight words and CVC words. He even used them to spell his name and other family member’s names. He thought it was totally cool! 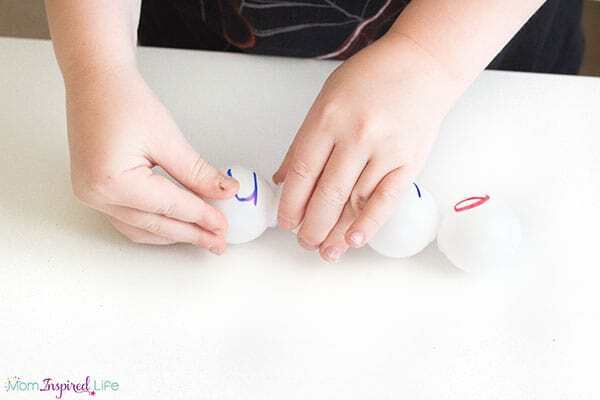 For younger kids who are learning the alphabet, you could just let them build with the balls while mentioning letter names and sounds. This is exactly what I did with my son when I was teaching him letters. We just talked about them as we played with alphabet manipulatives. I have lots more fun planned with these velcro ping pong balls, so stay tuned! 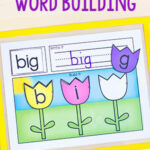 Here are some sight word activities you’ll want to check out!